Dr. James Kong likes to help patients come up with personalized plans to help them feel and look their best. Hutchinson Health recently added Dr. James Kong to its team of medical professionals seeking to improve the health and well-being of its members, patients, and community. 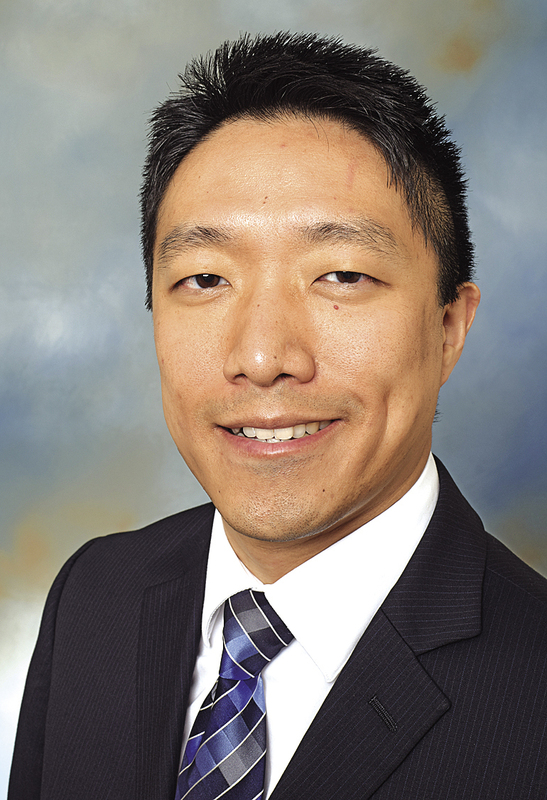 Kong is a plastic surgeon with Park Nicollet Health Services, and became connected with Hutchinson Health through its partnership with HealthPartners. He studied at the Ohio State University College of Medicine in Columbus, OH, and is board-certified in general surgery, surgical critical care, and plastic surgery. Some of Kong’s professional interests include breast reconstruction, augmentation, lift, and reduction; gender affirmation top surgery; eyelid surgery; neck and face lifts; cancer reconstruction; and body contouring, such as after significant weight loss. “I want all of my patients to be well-informed of their surgical and nonsurgical options in order to make the best decisions together to achieve their desired results,” Kong stated. I have had the pleasure to work with him over at Park Nicollet Clinic. Excellent doctor. True example of what Head and Heart is all about. We are lucky to have him on board.